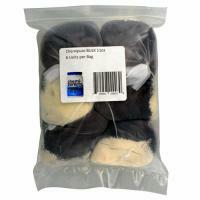 A high-grade blend of activated carbon and ion exchange resins prepackaged in a convenient, nylon filter bag. 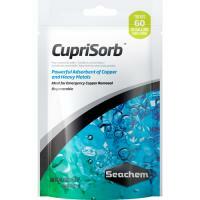 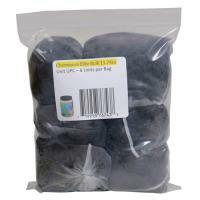 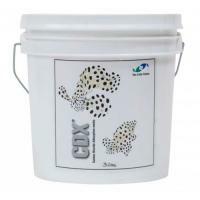 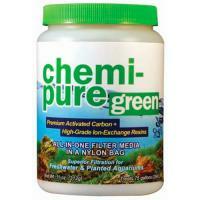 A high-grade blend of activated carbon and ion exchange resins pre-packaged in a convenient, nylon filter bag. 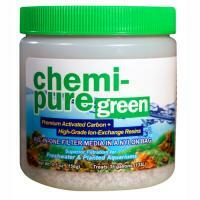 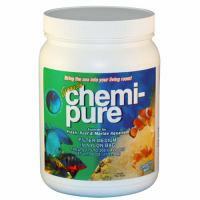 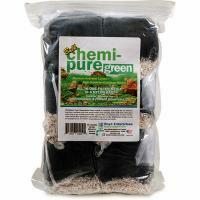 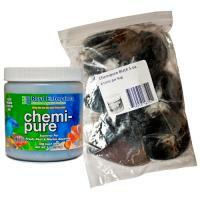 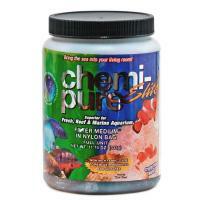 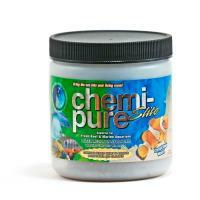 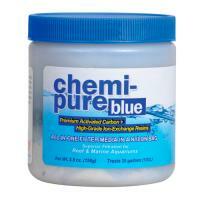 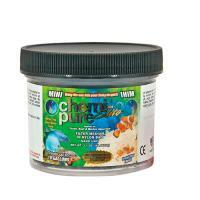 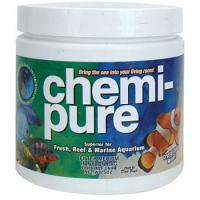 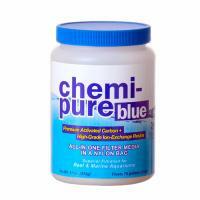 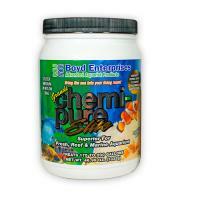 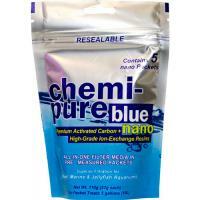 Chemi-Pure Elite adds ferric oxide to the original Chemi-Pure formula to also remove phosphates and silicates, making it the only complete choice for filtering any kind of aquarium. 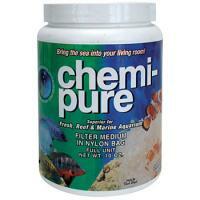 Chemi-pure removes dissolved organic waste, food and other particulates quickly and safely by filtering them directly from marine and freshwater tank water, stopping the bacteria build up.